We specialize in disease diagnosis, loss prevention, treatment, and regeneration of supporting tissues around the teeth. Our spectrum of treatment ranges from infection control to intraoral cosmetic surgery and full mouth reconstruction. Periodontal disease is a low grade, chronic infection of the gum tissue. It is caused by plaque, a bacterial biofilm that develops on the teeth. If left untreated, it can result in inflammation, bone loss, recession, poor esthetics, sensitivity, abscesses, pain and tooth loss. 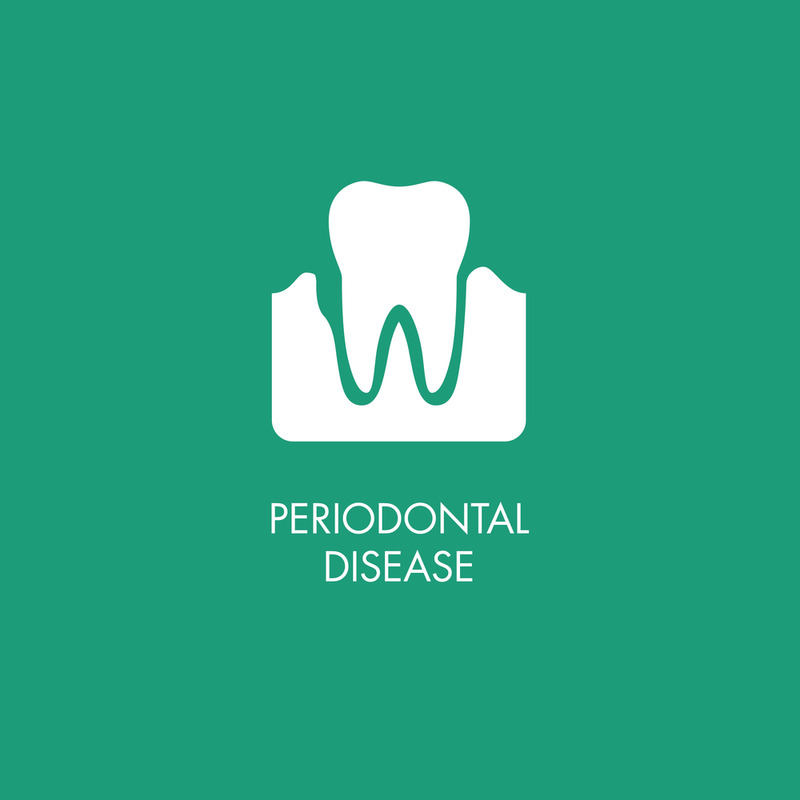 Untreated periodontal disease also contributes to the severity of other systemic inflammatory diseases such as diabetes and cardiovascular disease. 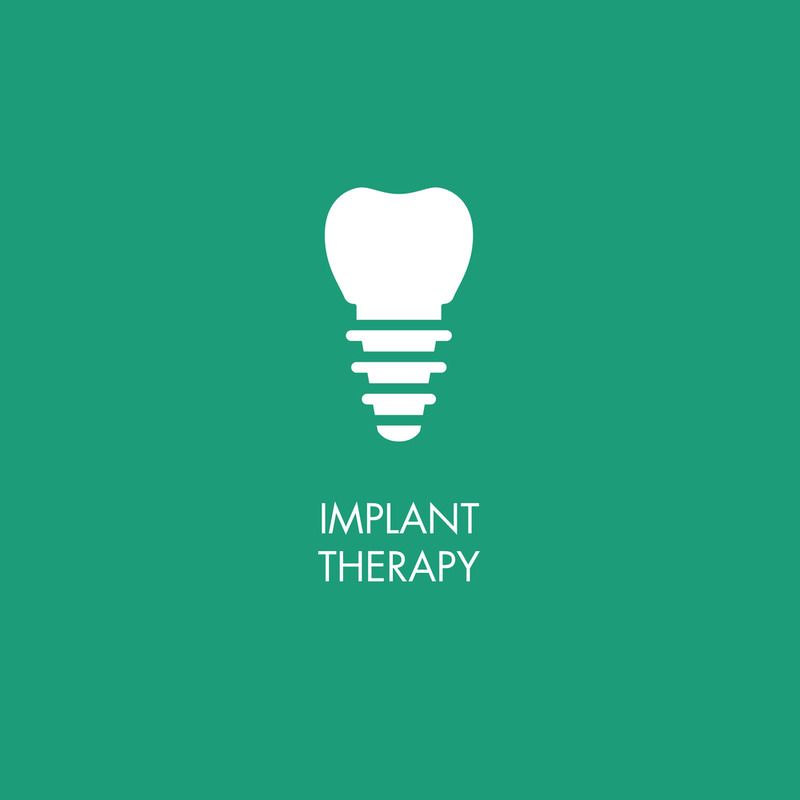 Implant therapy involves replacing one or multiple teeth that have been lost to infection or decay, or simply those teeth that are congenitally missing. Implants are extremely versatile, and can be used to support single crowns, fixed bridges, dentures and even full mouth fixed prostheses. It is important to be evaluated for implant therapy prior to any extractions, as ridge preservation is typically used to maintain bone support for future implants.